Industrial Networking, VPN & Security – Portland Engineering, Inc.
A computer network or data network is a telecommunications network that allows computers to exchange data. In computer networks, networked computing devices pass data to each other along data connections. Data is transferred in the form of packets. The connections (network links) between nodes are established using either cable media or wireless media. The best-known computer network is the Internet. Network computer devices that originate, route and terminate the data are called network nodes. Nodes can include hosts such as servers as well as networking hardware. Two such devices are said to be networked together when one device is able to exchange information with the other device, whether or not they have a direct connection to each other. 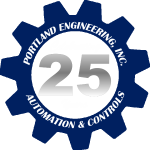 At Portland Engineering we specialize in Industrial Networking & Communications, Virtual Private Networking & Security. We understand the communications protocols to organize network traffic, the effect of a network's size, topology and organizational intent. In most cases, communications protocols are layered on other more specific or more general communications protocols, except for the physical layer that directly deals with the physical media. 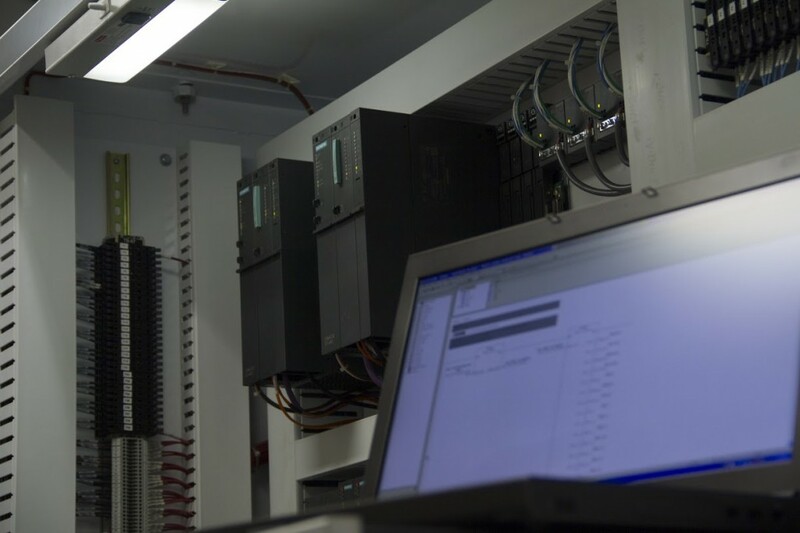 These computer networks are the backbone of industrial control systems and serve to support the SCADA system. We have extensive experience with IT and network communication including the design and implementation of LAN systems, network security protocols, disaster recovery plans, and virtual private network deployment for secure, remote access. Industrial Network architecture, design, deployment; Virtual Private Networking; I&C security development, design, implementation; communications; cloud based application & software; Ethernet/IP; information systems, fault tolerant systems; Modbus TCP; SCADA Systems; wireless and cellular telemetry systems; wireless Ethernet.